Your UnionAuto Program Advocates are proud to present this 2016 Chevrolet Equinox located in London, KY. Your in-store UnionAuto VIP Program Manager will personally prepare this pre-owned 2016 Chevrolet Equinox for a pressure free test drive and walk you through the list of UnionAuto price and protection benefits Legacy Nissan has committed to provide. 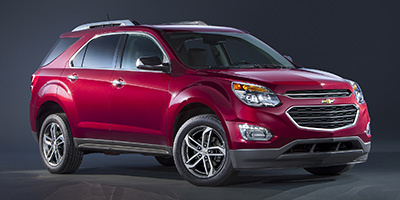 Using your UnionAuto Benefits Package to purchase this 2016 Chevrolet Equinox gets you peace of mind. Your UnionAuto Benefits include a free lifetime powertrain warranty* along with prearranged pricing and an expedited paperwork and delivery process. This front wheel drive 2016 Chevrolet Equinox features a Gray Exterior and Scores 0.0 Highway MPG and 0.0 City MPG! This Chevrolet Equinox comes Factory equipped with an impressive 2.4l 4-cylinder sidi dohc vvt engine, an 6-speed automatic with overdrive transmission.